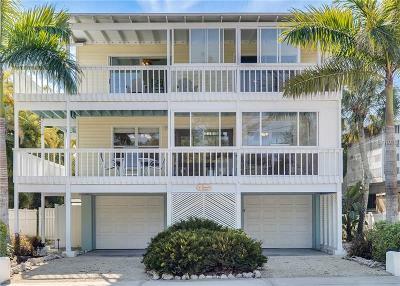 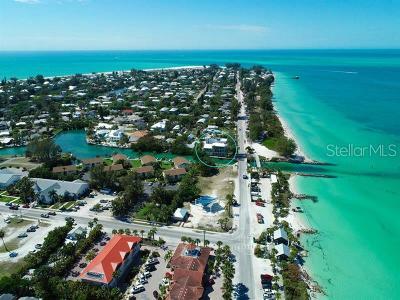 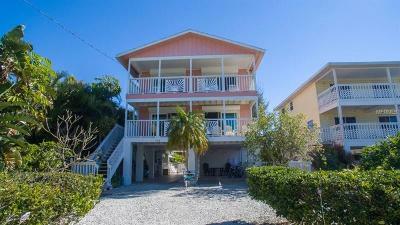 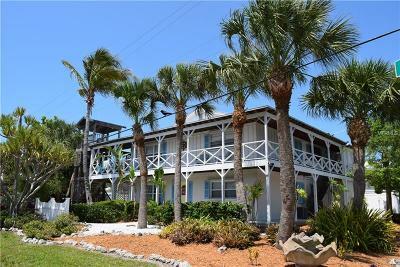 Anna Maria Island is classic old Florida that stretches 7 miles long just north of Longboat Key. 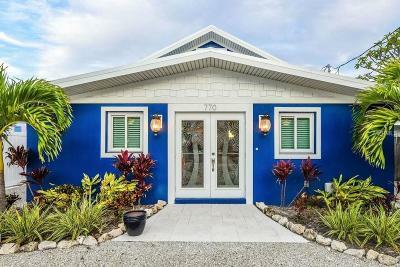 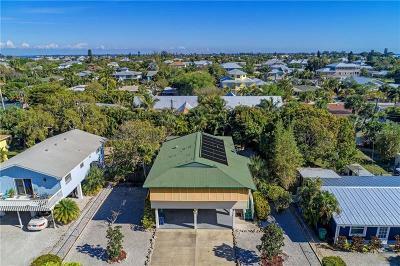 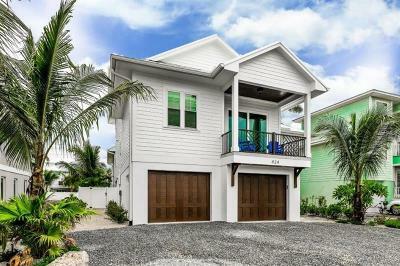 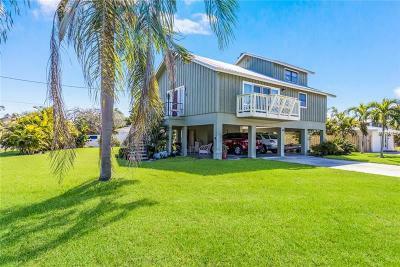 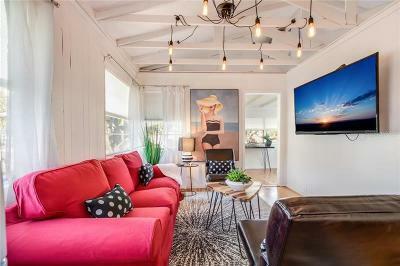 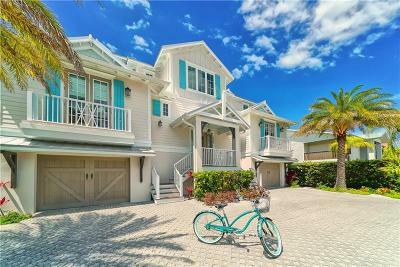 The Island has three cities Anna Maria is at north, Holmes Beach in the middle, and Bradenton Beach to the south all three offer a variety of waterfront homes and condos. 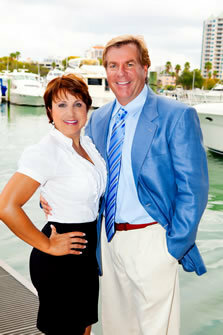 Anna Maria supports a laid-back life style that will keep you coming back.